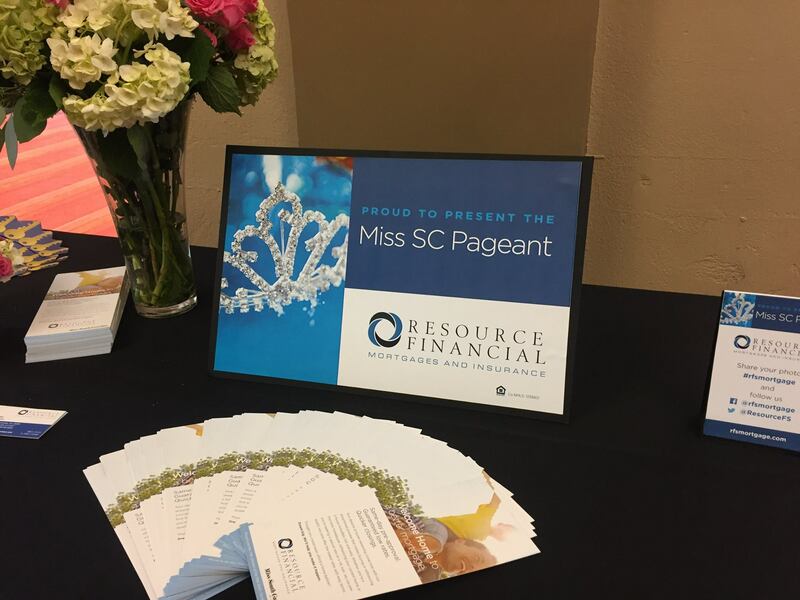 Resource Financial Services was proud to be the presenting sponsor for the 81st Miss South Carolina pageant, held Saturday, June 24 at the Township Auditorium in Columbia, South Carolina. The pageant was broadcast live on WACH FOX and was available through live stream on the Miss South Carolina website. Miss Columbia, Suzi Roberts, a 23 year-old from Pawley’s Island was crowned Miss South Carolina 2017. She won swimsuit and talent preliminary and was the overall talent winner. She will compete in the Miss America pageant in September, 2017 in Atlantic City, New Jersey. 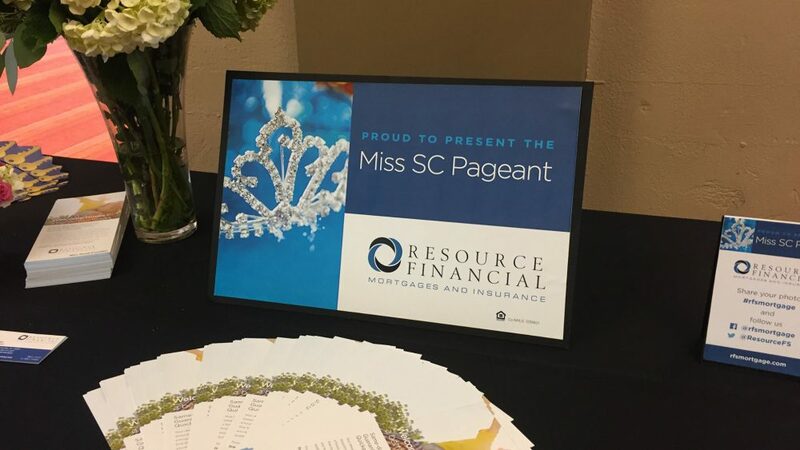 The Miss South Carolina Scholarship Organization is the largest provider of scholarships in the Miss America system. Roberts is a University of South Carolina alumna who plans to return to USC for law school after her year as Miss South Carolina and potentially a year as Miss America. Child advocacy was her platform as Miss Columbia and she will continue fighting for children’s rights as Miss South.